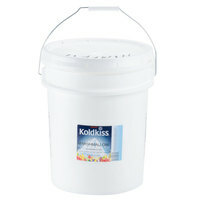 Since 1980, Koldkiss has been manufacturing snow balls, snow cones, and ice cream shavers. Originally based out of Baltimore, Maryland, Koldkiss prides themselves on manufacturing quality products with local labor and USA-made parts. 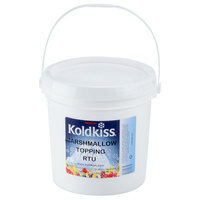 In addition to snow cone products, they also manufacture Koldkiss marshmallow creme and toppings. Whether you are looking to create an ice cream sundae with delicious toppings or fill your cookie sandwiches with a subtle yet memorable vanilla flavor, Koldkiss is a smart choice. These products are available in different capacities. Additionally, Koldkiss marshmallow creme and toppings can be used as a baking ingredient.